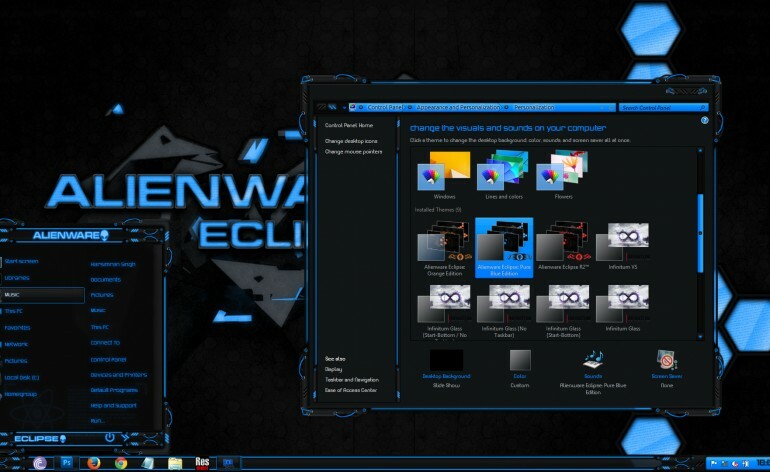 Alienware themes are one of my greatest accomplishments , everything started from Alienware Evolution and now I am done with Alienware eclipse series for windows 8. 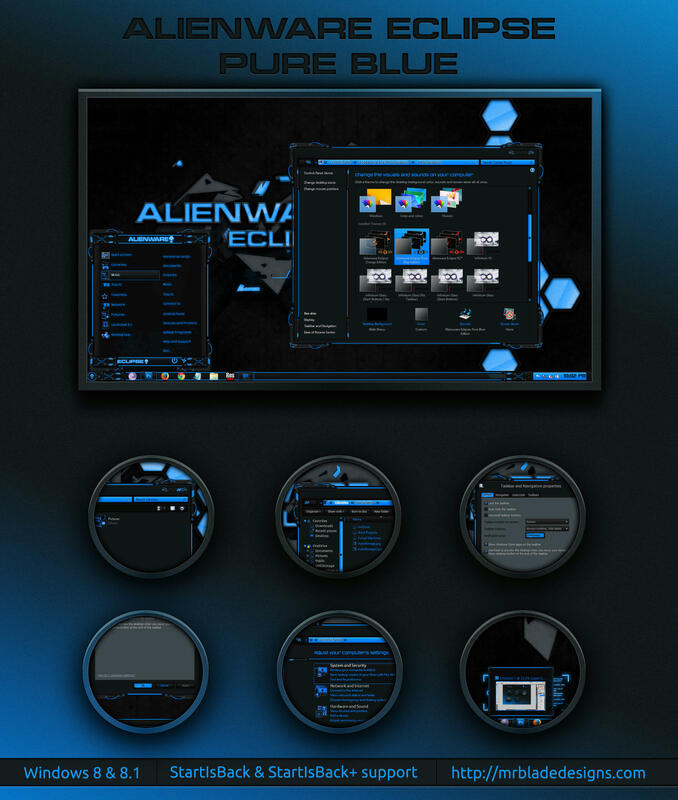 Here’s the pure blue version of my famous Alienware Eclipse theme.Thank you all for supporting me , this will help me to do free stuff in future. Start Screen tiles context menu fixed.